California Chiropractic Center is also proud to expand it's Massage Brand into 3R Massage & Bodyworks; Relax, Rejuvenate & Restore at our SOMA location. Thank you again for your ongoing support and choosing us for your health needs! To book your Massage from our recent deals on Living Social and Groupon, please click on the Schedulicity Button below. To book your Chiropractic Evaluation and/or Treatment please either call the office at 415.979.9577 or go to our Patient Inquiry Tab. Alternatively, you can click on the "Make a Chiropractic Appointment Today" Button at the bottom of this page. Copyright © 2010 California Chiropractic Center. All Rights Reserved. 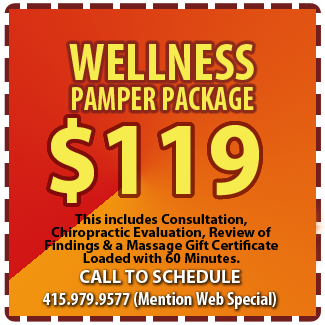 Excellent Chiropractic & Acupuncture Services in San Francisco! 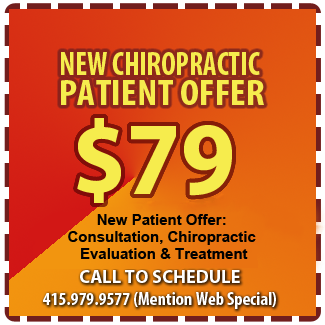 Looking for Chiropractors in San Francisco? Look no Further than California Chiropractic Center! Fantastic Chiropractor in San Francisco!